The FIFTH edition of Brac Film Festival, being held 7th - 9th of August 2019 on the Island of Brac, is looking for cheerful and energetic youngsters willing to gain new experience while working with professional and knowledgeable team. 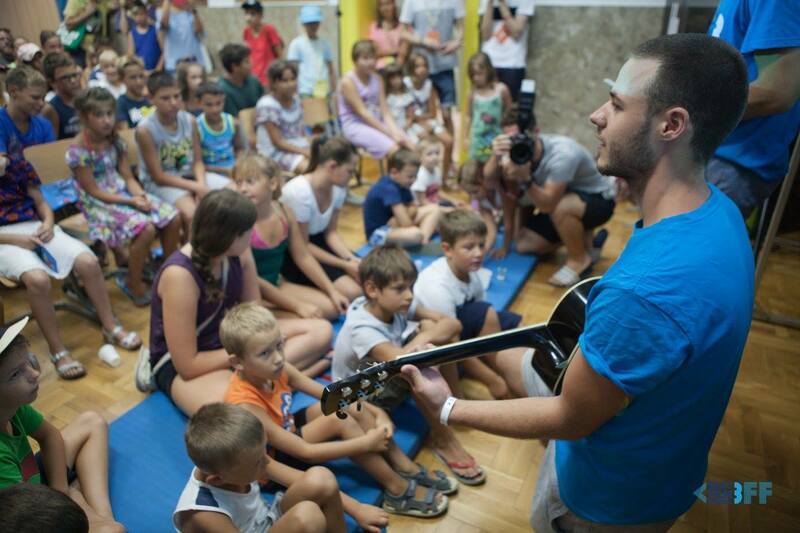 We want you to be a part of our new generation of volunteers! With festival passes, BFF volunteers can watch every film screening, get into loud after parties and other great festival gatherings. Passes also give them free breakfast and lunch, free accommodation in a beautiful festival camp right next to the seaside, fancy BFF t-shirt and – the most important – memories, friends and - new family! During intense 4 days of workshops participants will learn about all basics of filmmaking. 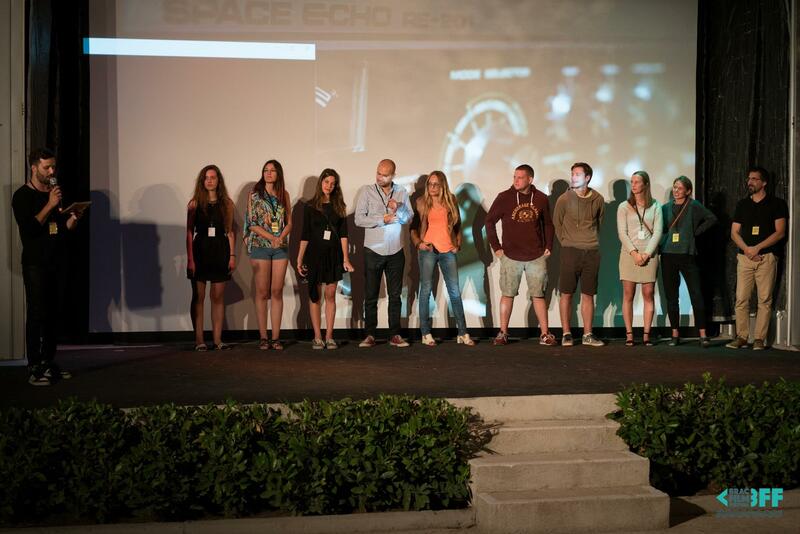 Open call for film students from all over the Europe! Submit your short film to the 5th edition of Brac Film Festival! Films should be produced after May 2018 and with a max. duration of 20 minutes. Short film programme is our only competition programme where the audiences choose the winner. Main prize – 2.000 EUR worth of postproduction services for your next project. 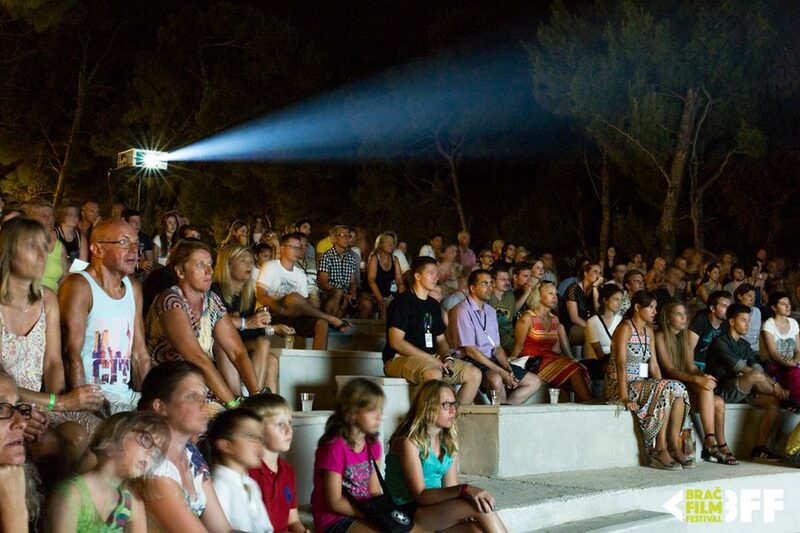 Short films will have their screening in the most beautiful amphitheatre of the Island of Brac – in the Waterman Resort. Chosen filmmakers are invited to represent the film at the Festival. You can submit your film via FilmFreeway until 30th of April 2019. 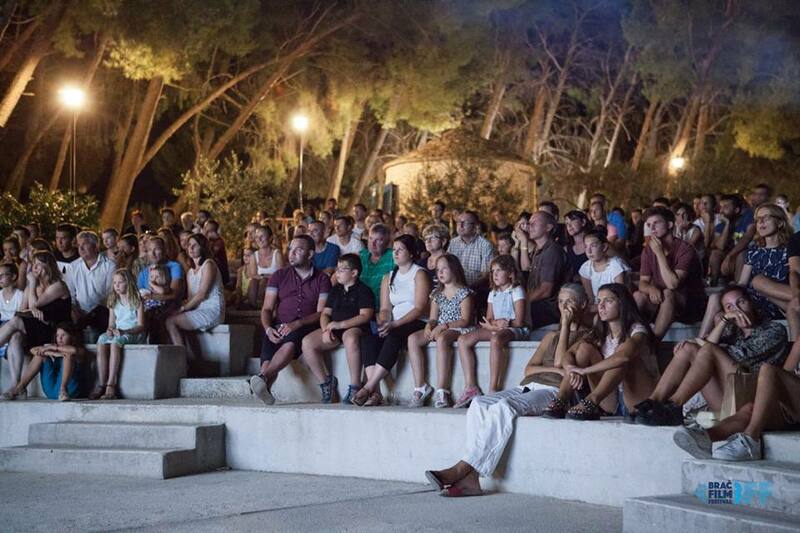 After two successful years, the 3rd birthday of Brač Film Festival will be celebrated from 10th to 12th August 2017 in Supetar on the island of Brač. This year's program is more diverse than ever, continuing to be the mission of the festival - the promotion of young and prospective filmmakers. 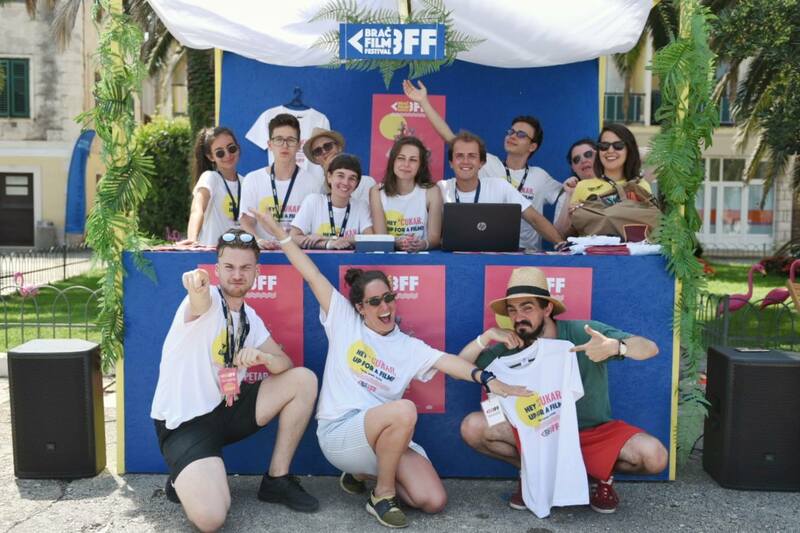 In addition to the newly introduced young students from the region (Croatia, Serbia, Bosnia and Herzegovina and Montenegro), for the first time, the festival team itself is inclusive of nationals from England, France, Lebanon, as far as China. The short film program features young authors from America, Estonia, Denmark, Norway, Belgium, Slovenia, Serbia and Israel. 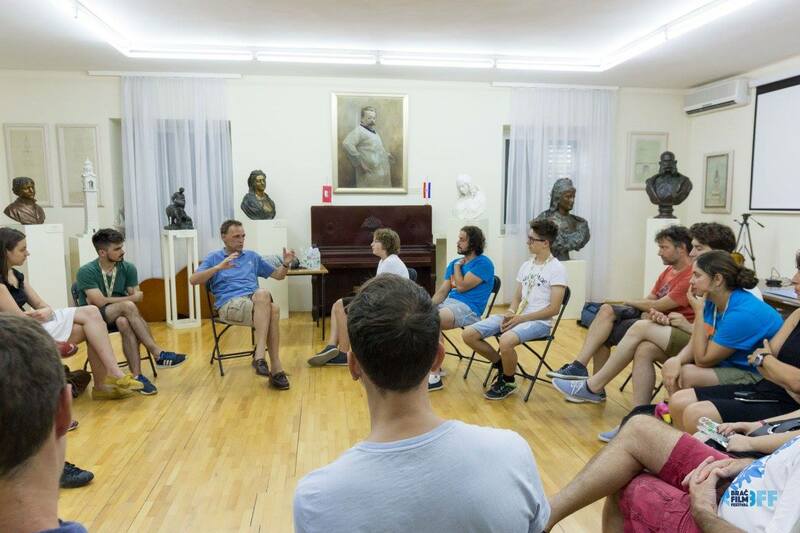 An international team of over 60 young enthusiasts will take residence in Supetar during the Festival and participate in workshops, screenings, lectures and round tables. The main program of the Festival, open to the public, is a feature program to be held in the Summer Cinema. The program features celebrated titles such as Croatian film "Ministry of Love”, Montenegrin feature debut "The Black Pin", and French film “Together: Project" presented at last year's Cannes Film Festival. Young filmmakers will be supported by feature film authors, filmmaker of the Ministry of Love, Pavo Marinkovic, and main actor Stjepan Perić. 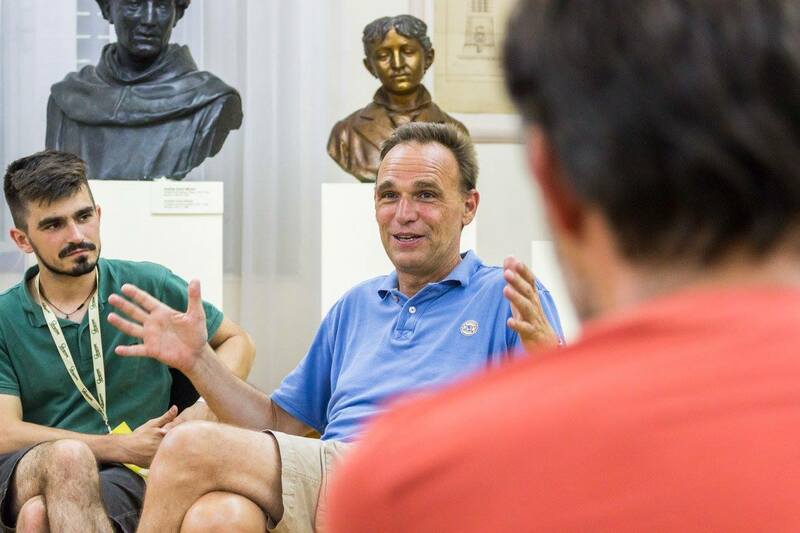 Vinko Brešan will also return to the festival, who will discuss his experience and knowledge through the masterclass "How to Make a Movie", And the successful Serbian producer Miroslav Mogorović returns for the second year in a row. Children screenings include award-winning titles such as “Mystery of the Green Hill", "Small Gangster" and "New Kid” and continue to encourage youngsters to go to the movie theatre. 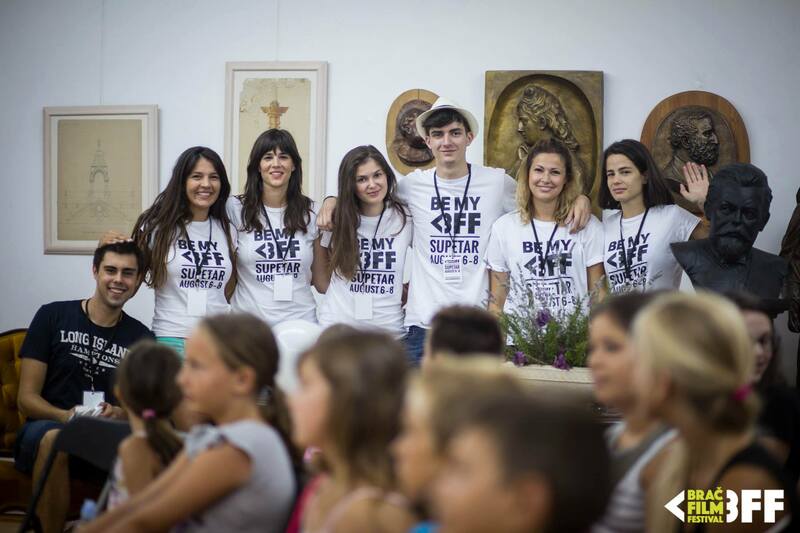 Due to last year's overcrowding, this year's program is based in Supetar Primary School and is free for all children.